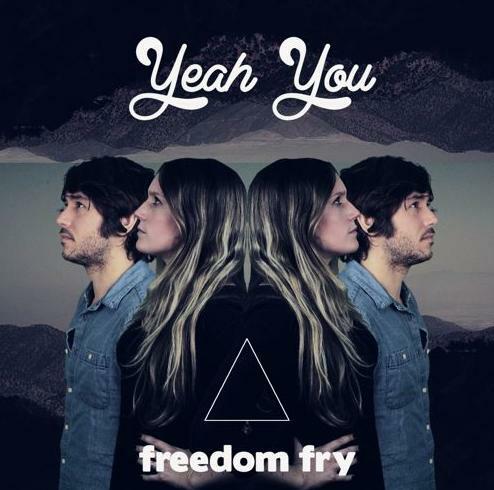 Freedom Fry, the Franco-American duo of Bruce Driscoll and Marie Sayret, debut today new track “Yeah You”. The four on the floor number features another set of spotless pinpoint perfect pop melodies from the duo as well as a touch of the romantic in the track’s swaying mandolin strums. We love it.